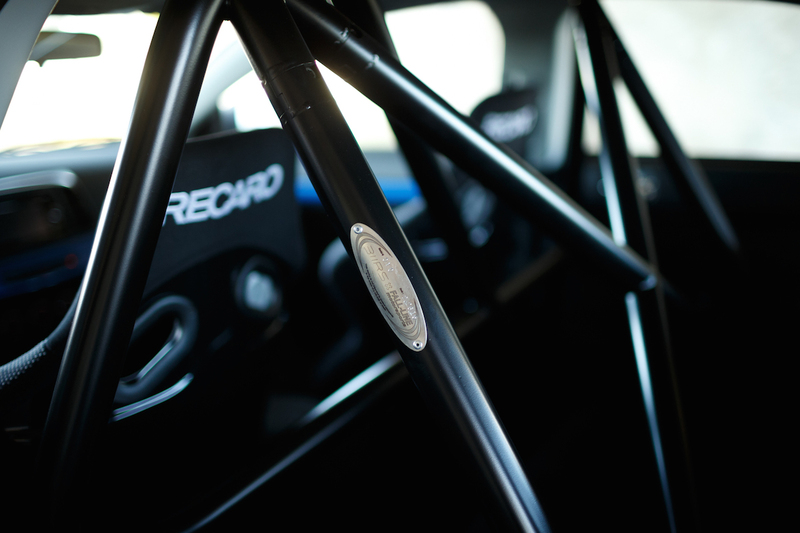 This bolt-in roll bar was designed in cooperation with Fall-Line Motorsports in Illinois. 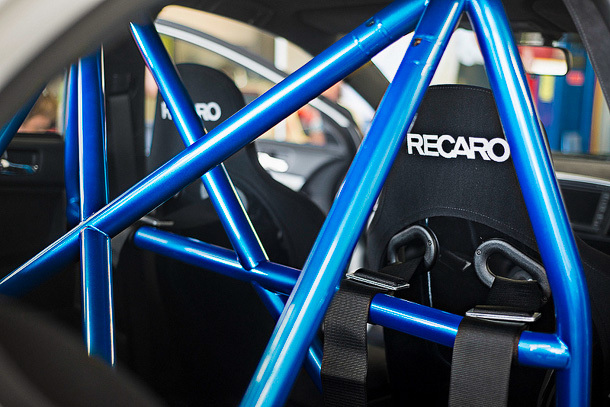 The result is a complete solution for Evo X owners who use their car on track. Both paint & powder coating options are available, please note in your order the color desired. 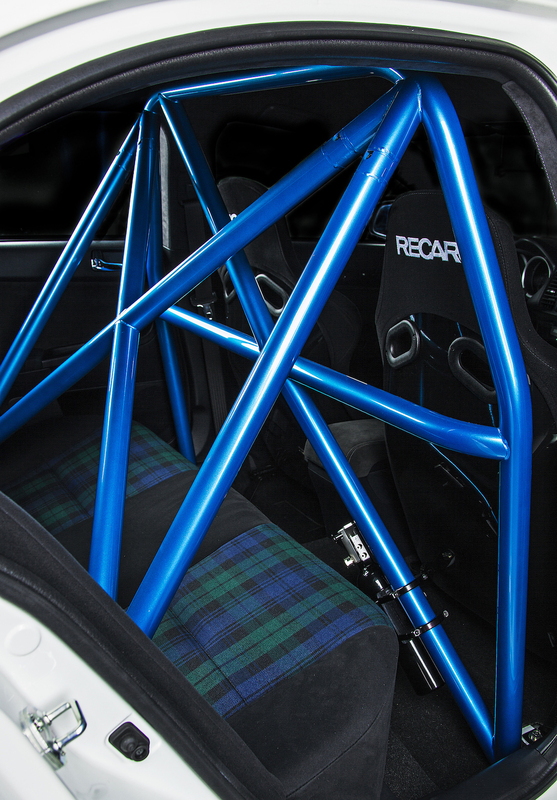 Each roll bar is built to order, please contact us for an estimated delivery time/rush orders.